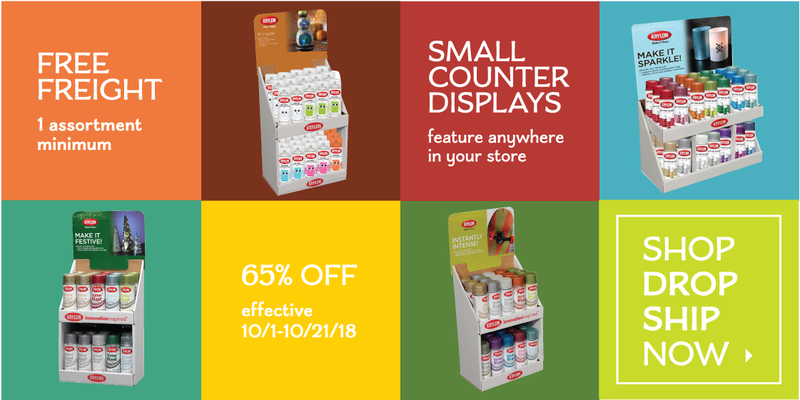 Drop Ship Promo effective now through 10/21/18. Open Stock promo effective now through 12/31/18, use HT code. Order via Online Express, email or phone. All orders are subject to review by MacPherson's Accounts Receivable Dept. Ask your MacPherson's Account Manager for more details.